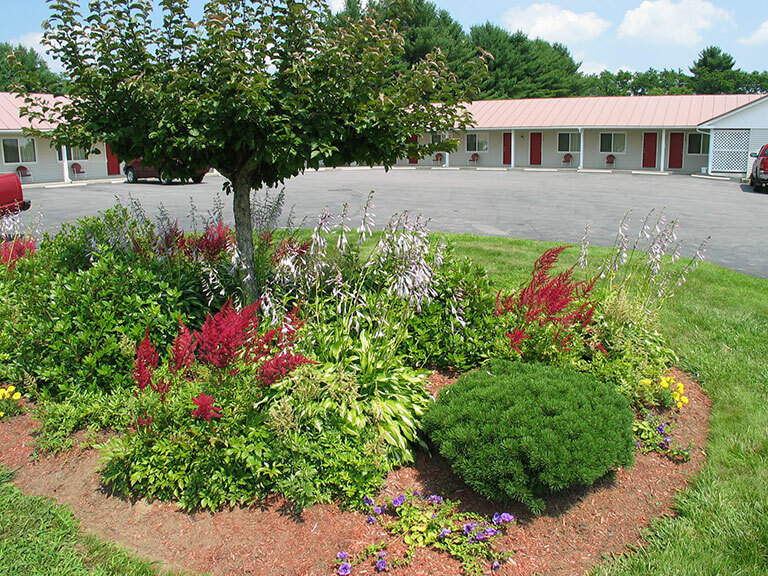 The Belmont Motel is nestled in Skowhegan, Maine just a few blocks away from shopping and restaurants, yet a short drive to the country. 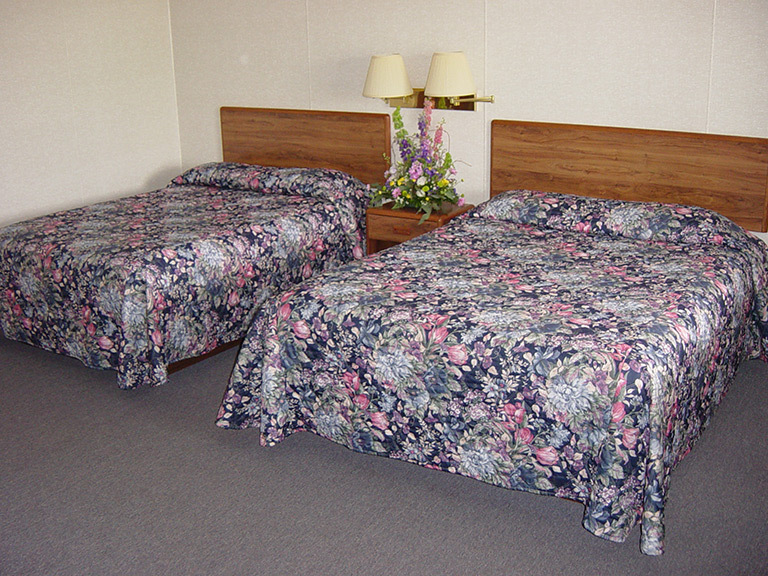 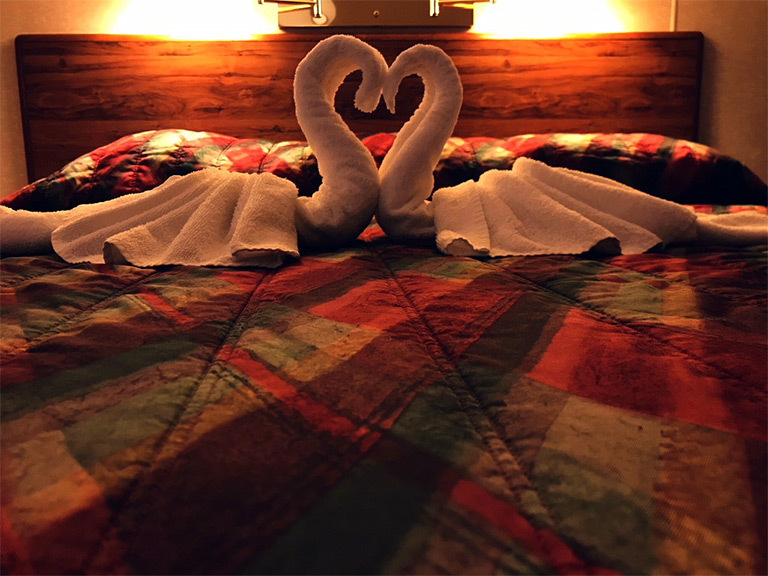 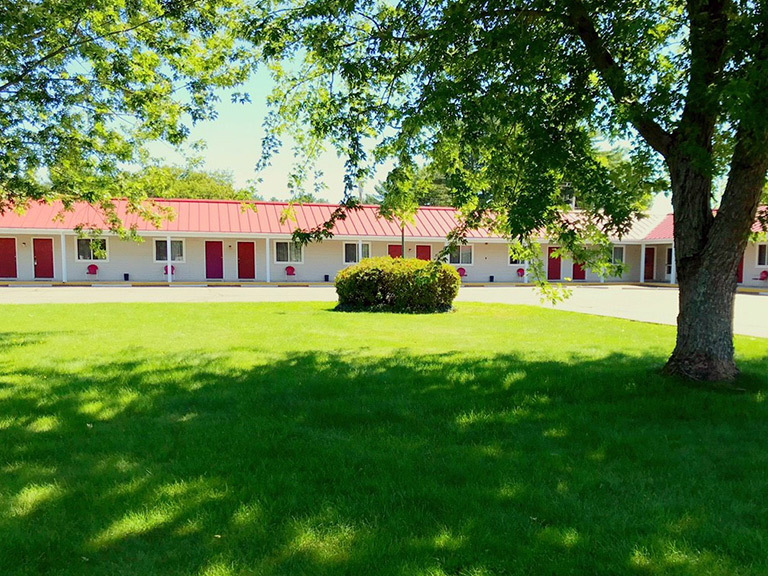 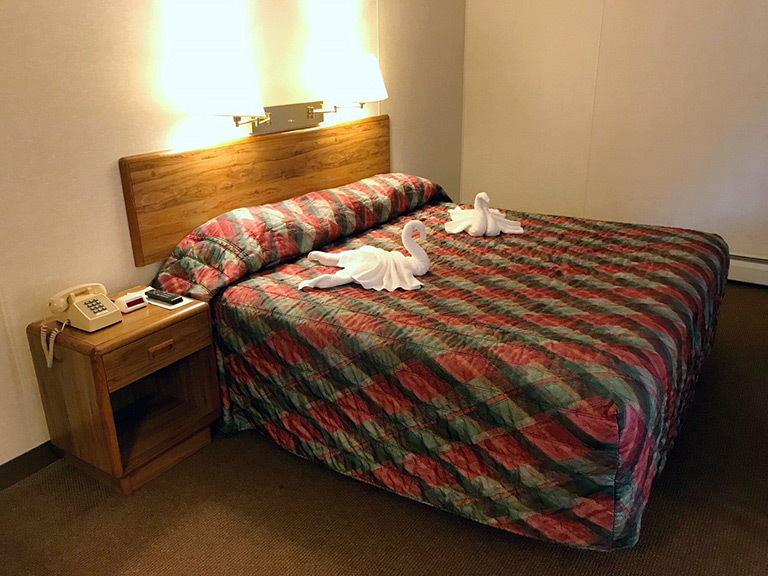 Our motel features 36 clean rooms that are tailored for a good night's rest available in single, double or triple bed, and handicapped guest rooms. 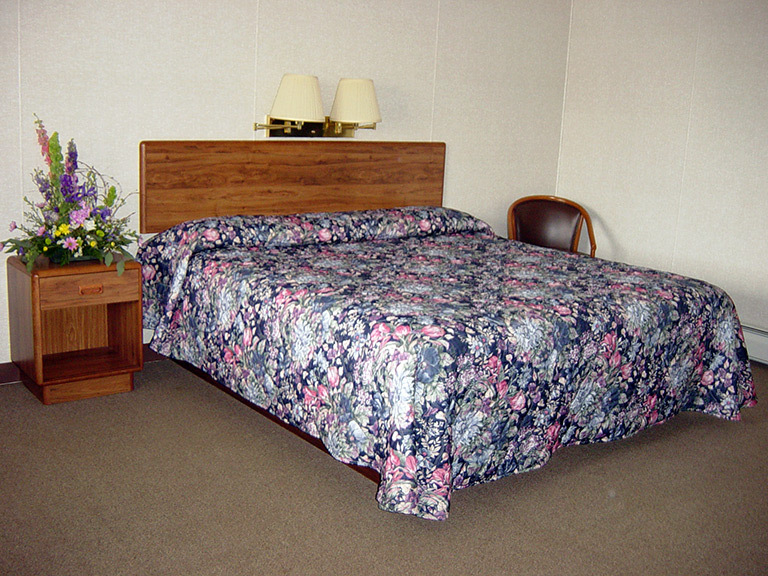 Park at your door and use our lobby as your living space or to greet your family or friends. 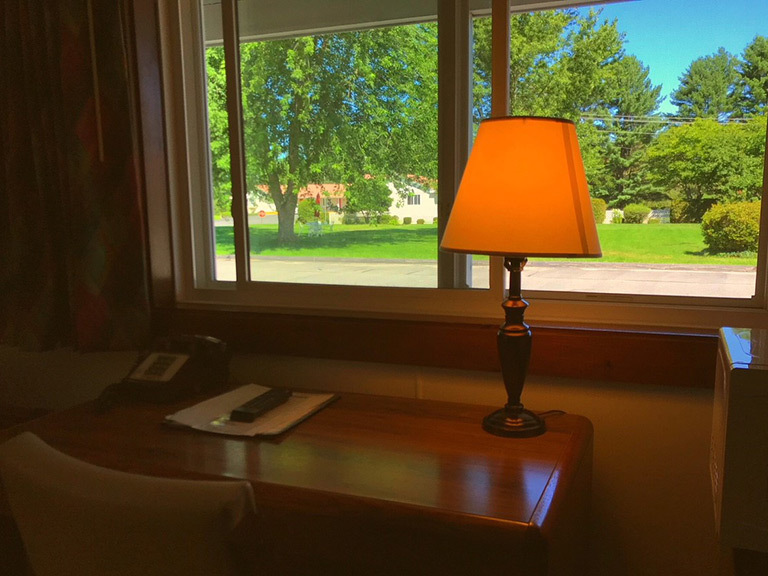 Whether you’re looking for a home-like night’s rest on your way to Quebec or plan to stay several days in one of Maine’s spectacular inland regions we look forward to accommodating your stay. 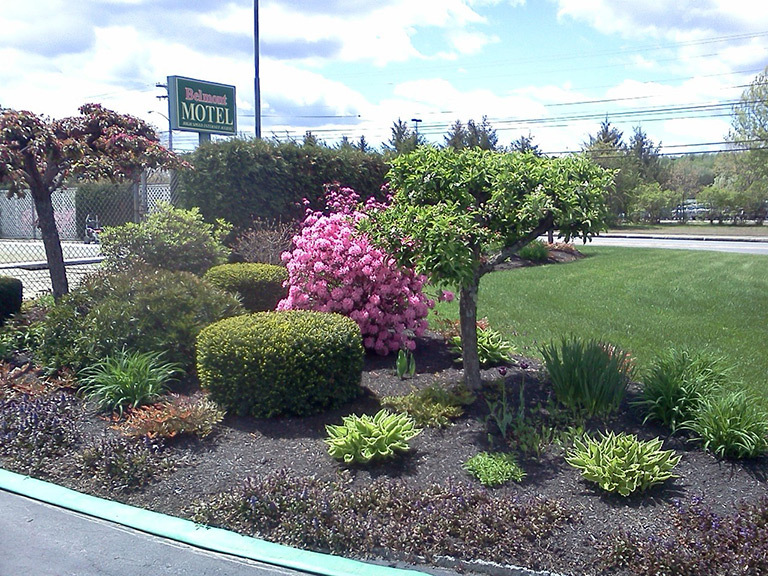 Below are some local websites with useful information on local or regional events and organizations.